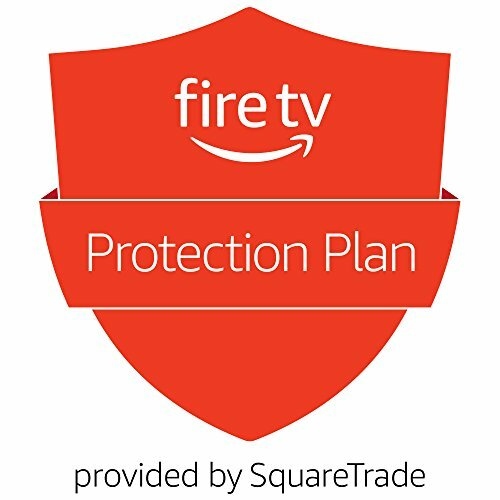 3-Year Protection Plan for Amazon Fire TV (2017 release). 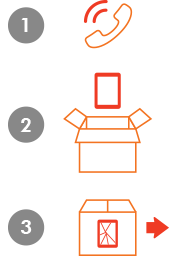 SquareTrade covers your device from all electrical and mechanical failures, including certain out of warranty failures that are not typically covered by the manufacturer's warranty. You're covered for device failures that are not typically covered by the manufacturer's warranty: dust, overheating, humidity, and power surges (if your device is connected to a surge protector). * Power surge is covered only if your device is connected to a surge protector. The Protection Plan for Fire TV devices is only available on a Fire TV device that has been purchased within the last 90 days and is only available for customers who are residents of the United States.